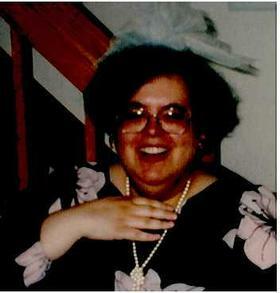 Natalie E. Cocozzoli, age 67, of Livonia died April 12, 2019. Loving wife of Henry for 25 years. Adored mother of Lucas. Visitation Tuesday 4-8 pm, followed by a funeral service Wednesday 10 am at Neely Turowski Funeral Home, 30200 Five Mile Rd., Livonia. In lieu of flowers donations may be made to the Michigan Humane Society.